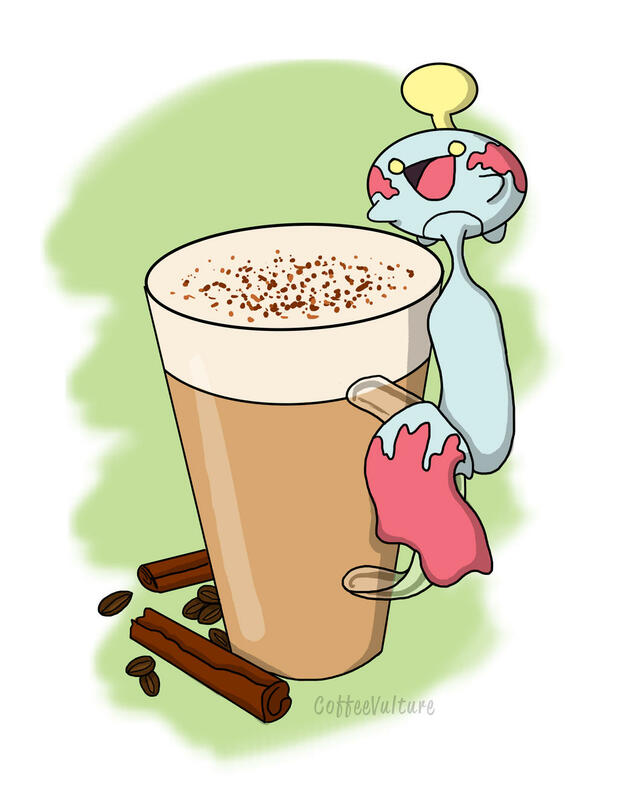 To make a Chai Latte Drink: Don't want tea or coffee? Simply add 1-2 tbsp of the mix to a mug, pour over boiling water and stir to combine. Want a milkier version? Heat milk and 1-2 tbsp mix in a saucepan until heated through, stirring to combine.... To make a Chai Latte Drink: Don't want tea or coffee? Simply add 1-2 tbsp of the mix to a mug, pour over boiling water and stir to combine. Want a milkier version? Heat milk and 1-2 tbsp mix in a saucepan until heated through, stirring to combine. 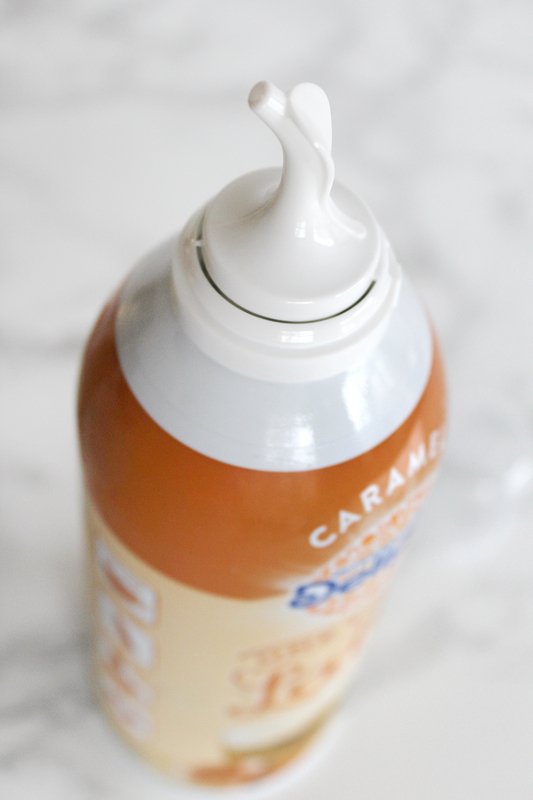 While the chai is simmering, make the whipped cream which adds a sweet touch to the chai latte. You don’t NEED to make a cream layer, but I love it. To make the whipped cream, I use an immersion blender on low for a few seconds.... While the chai is simmering, make the whipped cream which adds a sweet touch to the chai latte. You don’t NEED to make a cream layer, but I love it. To make the whipped cream, I use an immersion blender on low for a few seconds. 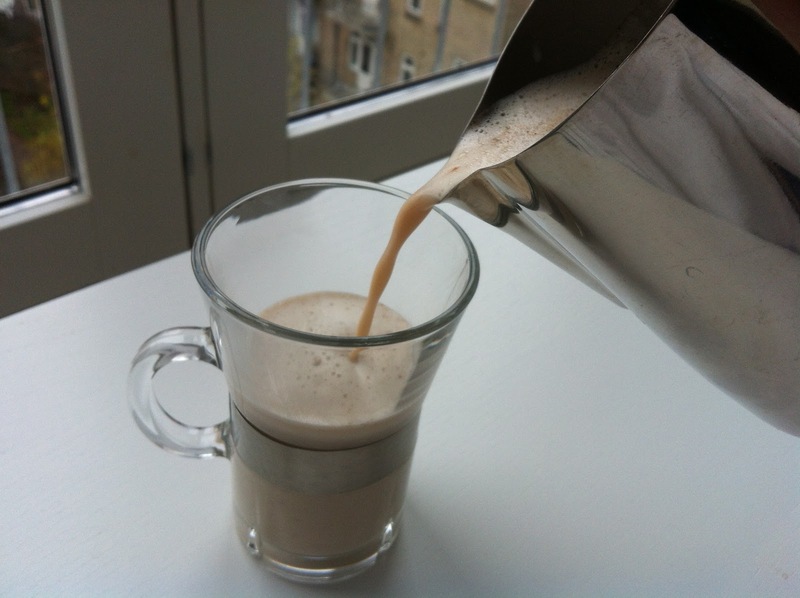 To make a Chai Latte Drink: Don't want tea or coffee? Simply add 1-2 tbsp of the mix to a mug, pour over boiling water and stir to combine. Want a milkier version? Heat milk and 1-2 tbsp mix in a saucepan until heated through, stirring to combine.... This recipe pretty much happened by accident. I was CRAVING a chai latte. Like, really, really bad. But I’m working very hard at not spending money on coffee anymore and instead making it at home. While the chai is simmering, make the whipped cream which adds a sweet touch to the chai latte. You don’t NEED to make a cream layer, but I love it. To make the whipped cream, I use an immersion blender on low for a few seconds.